GoWild and POMA are planning a fun event in Nashville, TN, where you can meet some new faces and fellowship with familiar ones. 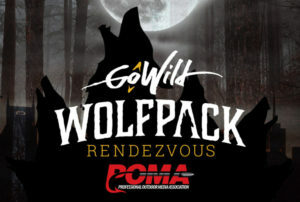 Our fifth Wolfpack Rendezvous, this time with POMA. Attendees are coming from far and wide to hang with the teams, including Executive Director, Kevin Orthman, Co-Founder of GoWild, Brad Luttrell, and GoWild Chief Marketing Officer, Jenn Callahan. February 14th, 5:00 pm – ? Connect with likeminded awesome people. Music. Dancing. What else do you need? Horses. Got it, we'll work on that. Local eats available on site. Grab some GoWild gear. We're talking stuff you can't purchase on the website. Because these events typically bring out 150-200 people. And they're awesome. You have lost all ambition and hope of ever doing anything fun again.  GoWild and Professional Outdoor Media Association (POMA) have teamed up to host this event. For more information about GoWild visit https://timetogowild.com/. If you have questions about the event, please reach out to Brad@timetogowild.com, or Jenn@timetogowild.com.